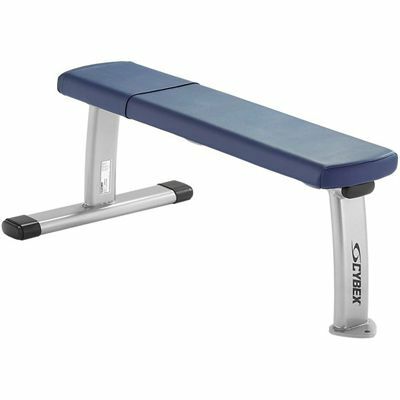 The Cybex Free Weights flat bench is high quality bench that provides excellent stability and ensures maximum safety during workouts. Don't be fooled by its strength as its lightweight design makes it easy to move. The Cybex Free Weights flat bench is perfect addition to a well-designed gym. It also shares the same design elements as Cybex selectorized and Cybex plate-loaded equipment which is important for those gym owners who want to be consistent with their equipment's looks. for submitting product review about Cybex Free Weights Flat Bench.